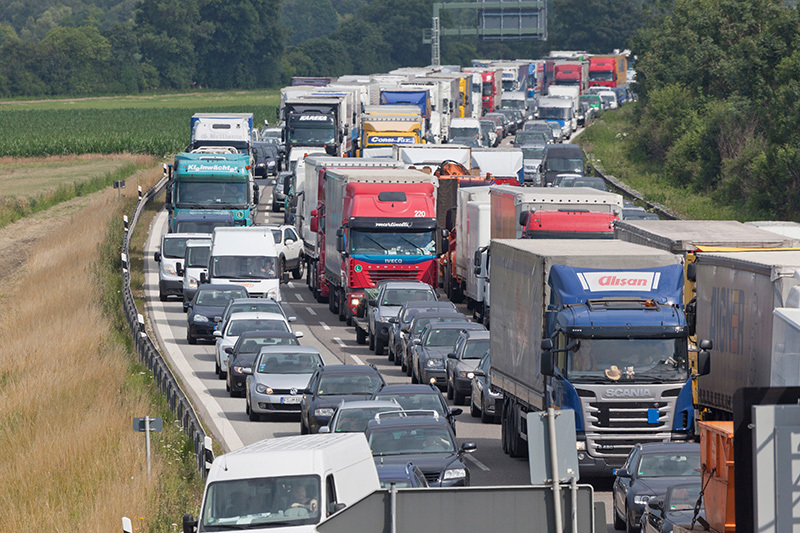 Europe’s first attempt at setting mandatory CO2 reduction targets for on-road freight vehicles is a necessary step towards meeting the climate change mitigation objectives of the European Union. 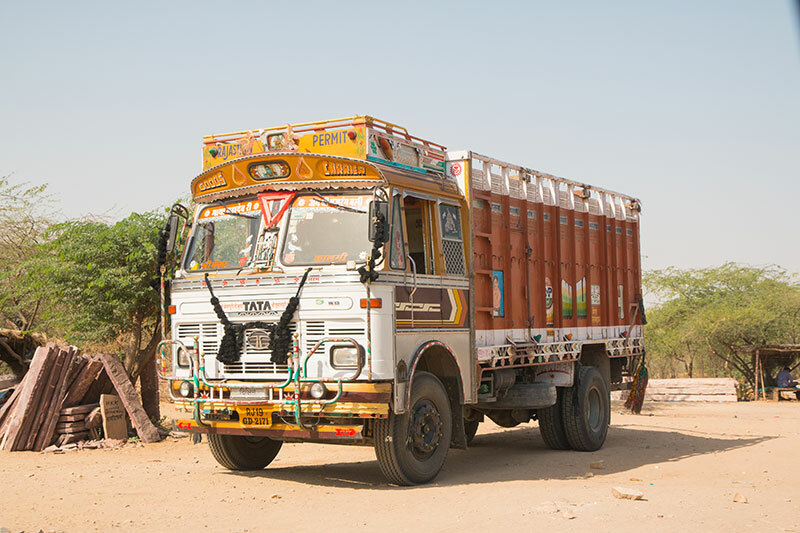 GFEI partner the International Council on Clean Transportation (ICCT) has released a new report showing potential savings from fuel economy standards in small trucks in India. 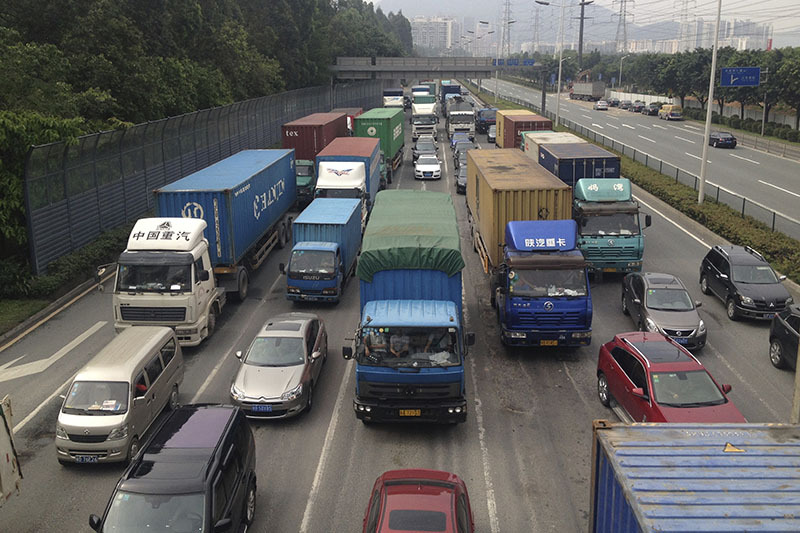 The report estimates a comprehensive set of technological improvements could improve fuel consumption by 40% for trucks, and 36% for buses, for vehicles weighing less than 12 tonnes.